George Kennedy and the Canadien Hockey Club purchased Montreal's team in 1916, an ownership change that would in turn lead to the formal adoption of the logo we see here. Three years prior, the elongated "C" had featured an "A" at center. The "H" stands, of course, for hockey. 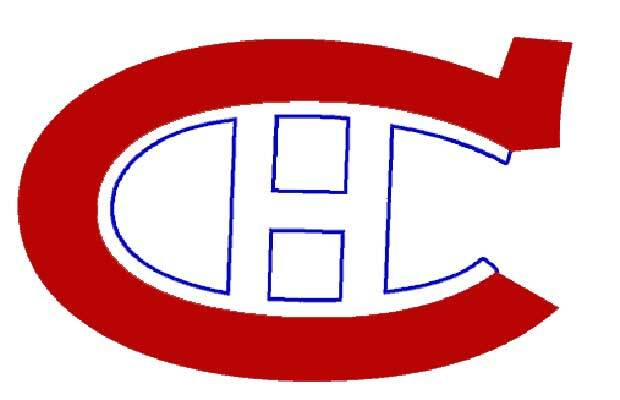 The Canadiens entered the NHL in 1917, the logo has been tweaked just a little since then to form the icon celebrated today.